The Best Bali Adventure Tours To Explore The Island Of The Gods! 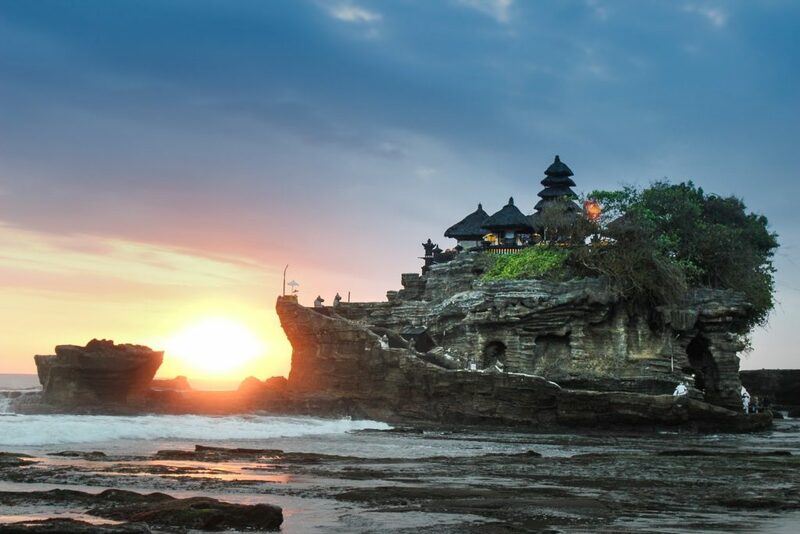 Tell us what your ideal holiday would involve, and we’re pretty confident that you could find it on Bali. Endless stretches of white-sand beach? Check. Hiking in lush jungles? Check. 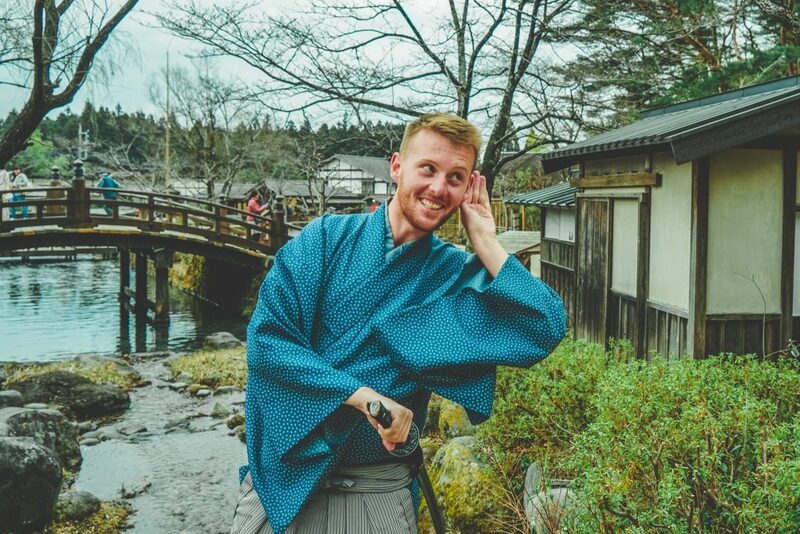 Exploring traditional art and culture? Check. Adventure? Definitely, check! From white-water rafting to flyboarding to canyoning, and much more, you can get your adrenaline hit among some of the world’s most beautiful scenery. 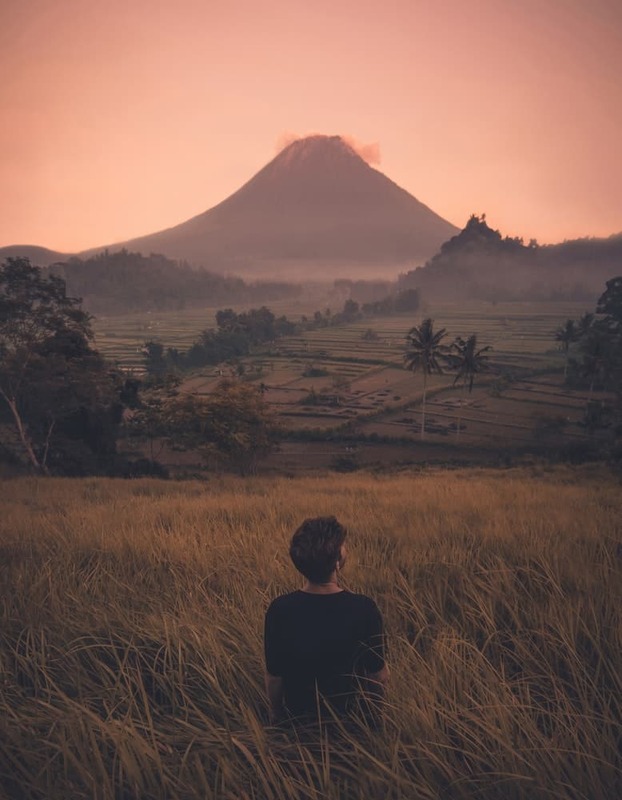 While people might first think of those glorious beaches and surfer-friendly waves, Bali also offers emerald green highlands, striking waterfalls and spectacular views from the volcanic hillsides. It’s a true tropical paradise; not to mention the fact that the food is delish and the people are lovely. It’s not for nothing that Bali is called The Island of the Gods. So, I’m hoping we have you convinced that your next adventure should be to this gorgeous island – easily of the most amazing places in wonderful Indonesia, though the competition is stiff! To help you figure out what to do, we’ve got a selection of Bali adventure tours that will thrill any adrenaline junkie and offer you plenty of tales to tell once you get back home. That’s if you ever want to leave! 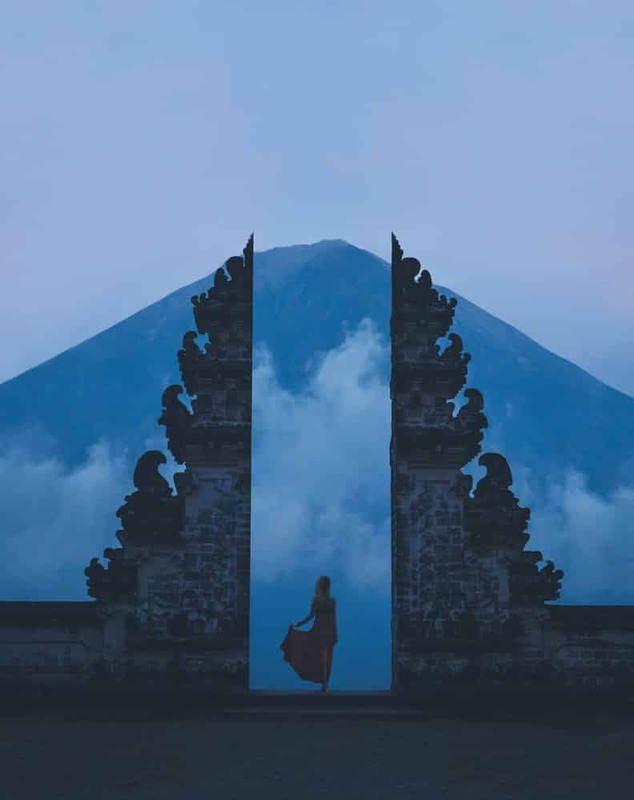 Taking travelers from Sanur to Candi Dasa via some of Bali’s best nature and culture spots, this eight-day tour is perfect for people who want to see the high points but also have a chance to get off the beaten track a bit. 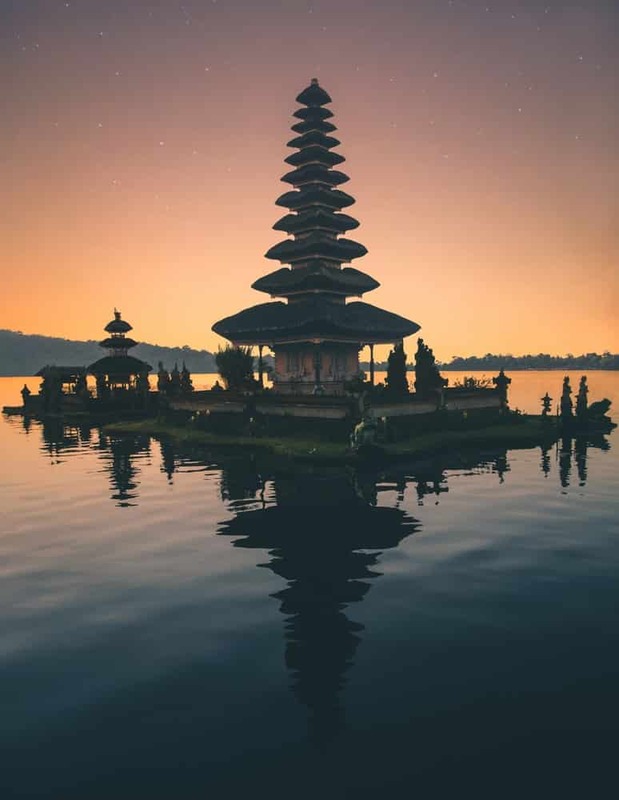 The tour takes you to the Lake Danu Bratan Temple, through the rice paddies of the highlands, on a sunrise hike up Mount Batur and to Bali’s ‘cultural capital’ of Ubud before ending with some beach chilling in Candi Dasa. Along the way, you can taste some tremendous Balinese food and see a traditional dance performance. There’s also plenty of free time for people who like to explore on their own. 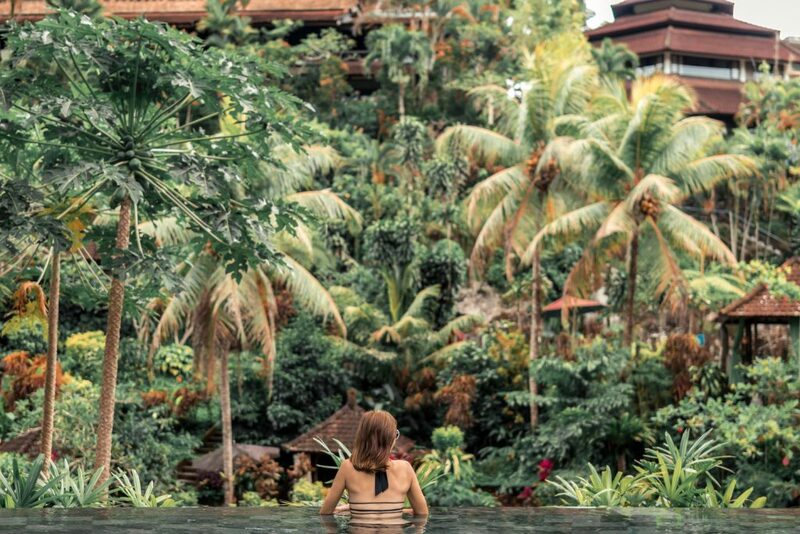 The unique features of this Bali adventure tour include a visit to local hot springs, which is a fantastic way to unwind, and a community training lunch programme which brings some perspective to travel and the island. It’s open to ages 12 and above, although under-18s have to be with an adult, and most fitness levels should be able to take part – the hiking is light, rather than strenuous, which we like! Remember that while accommodation is comfortable, it won’t be 5-star, so if you’re looking for luxury Bali holidays, this might not be it. Choose if: you like a combination of freedom and guided experiences to see the highlights. While this 9-day tour takes in some of the same spots as the Classic one above, it is a little more wide-ranging. Starting in Ubud and ending in Sanur, the tour aims to provide a balance between outdoor adventure and time to just unwind. You’ll have to wake up at 3 am to climb Mount Batur, but the view at sunrise is one-hundred percent worth it – you’ll see all the way over the sea to Lombok. From the mountains to the sea; you then head to Lovina, where you can go snorkeling in nearby coral reefs and even do some yoga on the beach. 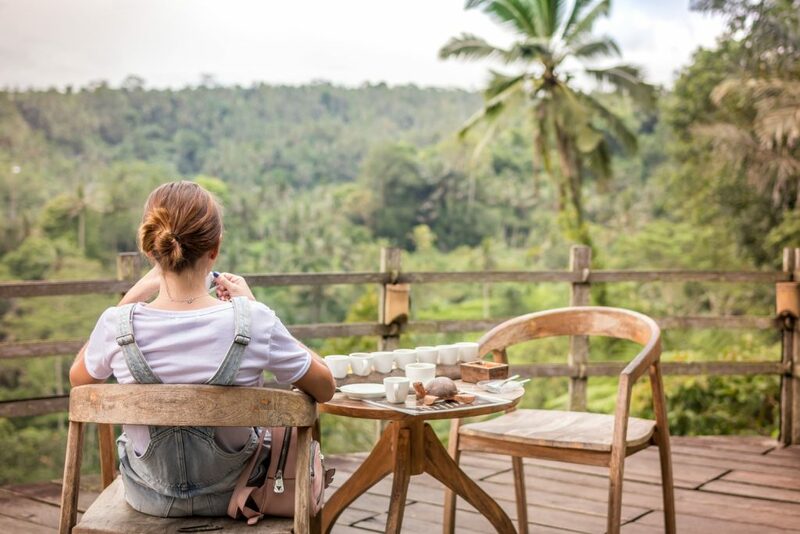 A particularly unusual stop in the one in Siedman, a serene village close to Bali’s highest mountain, where you can experience island life relatively untouched by tourism. We also love the cycle tour around Ubud, seeing temples and rice paddies from a new angle. 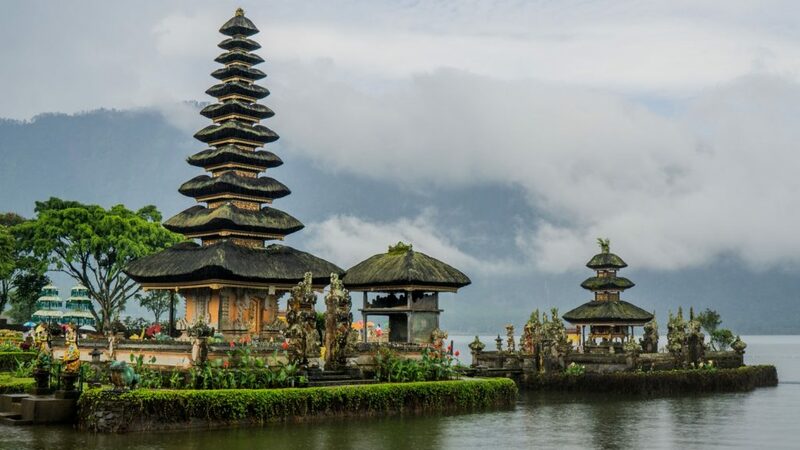 The minimum age for this Bali adventure tour is 15, and you will need to be relatively fit to fully enjoy all the outdoor fun (no one wants to be panting at the back on a hike!). Choose if: you love to be fully immersed when you visit somewhere, whether it’s soaked in nature or in the local culture. As the name suggests, this is a real discovery tour, not just of Bali but also of the glorious Gili Islands between Bali and Lombok. You’ll start in Denpasar and visit four other destinations over ten days, having fun with the expert guides and other travelers on the way. From temple exploring and surfing lessons in Kuta (your surfing lesson will be after a Kuta night out, be warned! ), the tour heads to Ubud to take in the market stalls and discover the rice terraces. You get to see a fire show by night and live music in one of Ubud’s most popular bars. Then, to our favorite part: the Gili Islands. These three tiny, pedestrianized islands are some of the most relaxed and beautiful parts of Indonesia, and we love that this tour includes them. Go around the islands on a boat trip and spot turtles, fish and a shipwreck when snorkeling. You don’t need to be a fitness fanatic to enjoy this tour, although if you’re a couch potato, you might struggle a bit. The age range is from 18 to 39, so expect a lot of fun parties! Choose if: you enjoy a holiday that includes adventure discovery and a few beers in the evening. What we like about this 8-day tour is that there are slightly fewer stops – three in total – meaning you’ve really got time to get to know places and don’t feel like you’re always on the move (not that there’s anything wrong with that, of course). It’s also won Tour of the Year Asia for three years running, so you can’t argue with that! 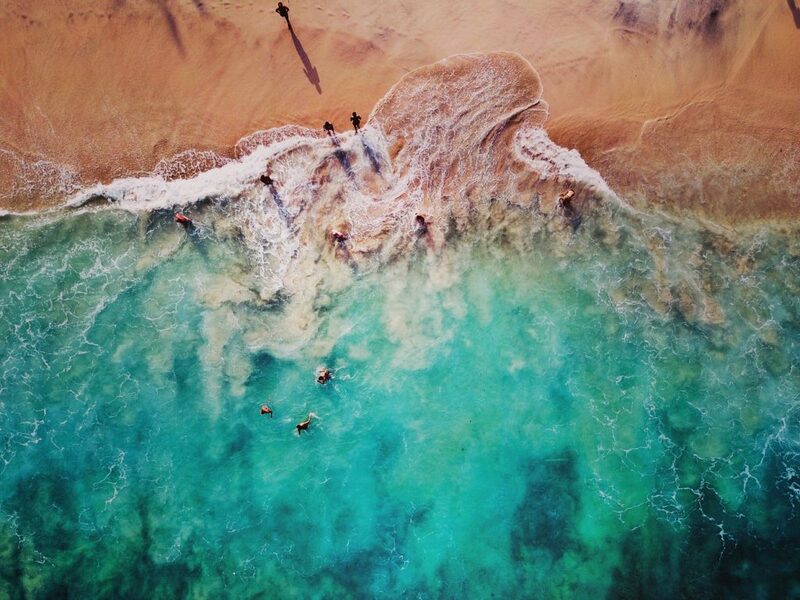 It all starts in Kuta, where you’ll spend a couple of days learning to surf, seeing Uluwatu Temple and experiencing the nightlife. 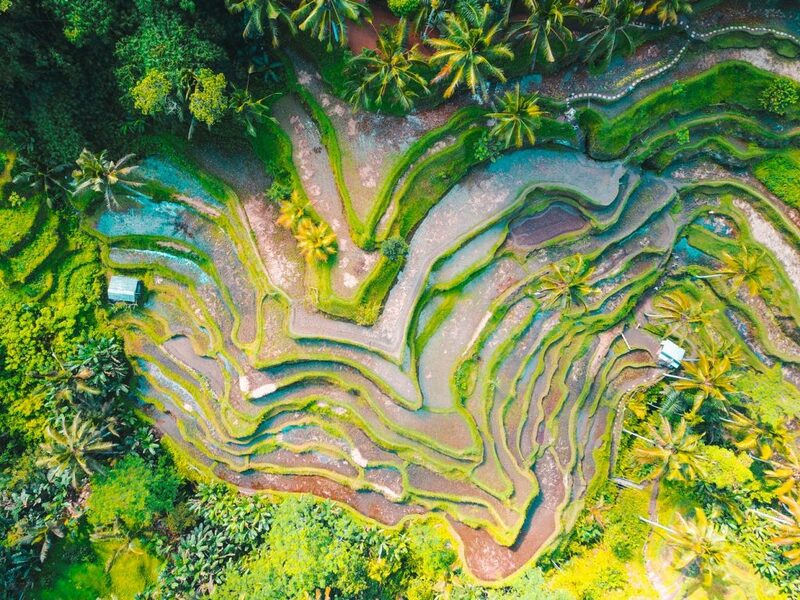 Take things down a gear in Ubud with three days wandering around the exotic market and the famous rice paddies before hopping on a boat to Gili Trawangan for cycling and snorkeling. One of the best parts is heading to a local Ubud primary school to spend a morning in class with the kids; it’s a great window into life in Bali. As it’s a small group tour, you’ll be amazed by how quickly you all get to know each other. The age range is from 18 to 35, so you’ll all have plenty in common. Choose if: you love to explore but at a slightly slower pace! 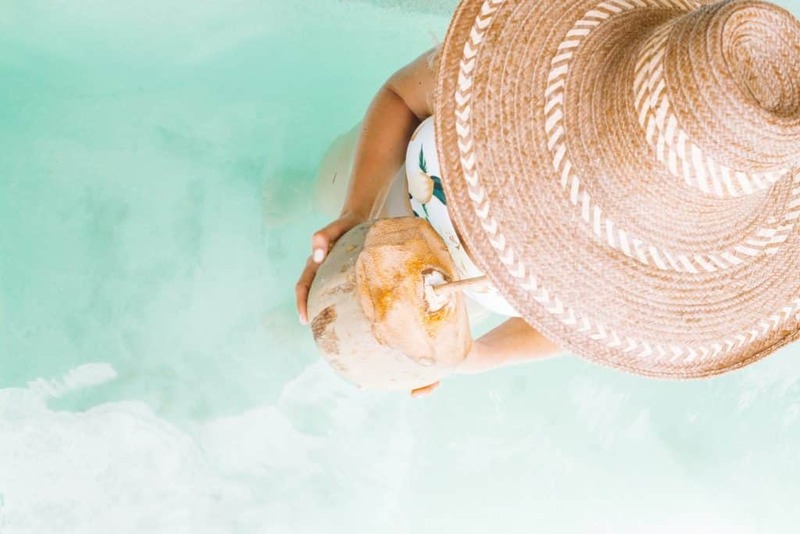 With this 10-day Bali adventure tour, you’ll really start to work through your Bali bucket list – they even have their own hashtag, #TickItOffWithUs to motivate you through the incredible six destinations. You’ll get to know the group with BBQs on the beach in Canggu, before exploring the highlands in Ubud and seeing the sunrise on Mount Batur. Then there’s some island life on the Gilis, including the famous beach bars in Trawangan. What makes this extra tour special is its final stop in Nusa Lembongan to see an incredible sunset and the last day snorkeling with Manta Rays – that’s what we call saving the best for last! It’s not a 5-star luxury tour, but of all the Bali adventure tours out there, this is a true adventure, and with an age range of 18 to 35 you’ll know that everyone else in your group will be just as keen to discover new things (and enjoy a party!). Choose if: you want to soak in as much adventure as possible. Don’t hate us, but this isn’t strictly speaking one of the Bali adventure tours; instead, this 14-day tour takes travelers all the way along the unique island of Java, ending up with some chill time in Bali. See the cities of Java – the hustle of Jakarta, the tradition of Yogyakarta – via scenic train trips; get to know locals through a community homestay in the Mount Bromo area before waking up bright and early to see the sunrise over the volcano – a truly unique experience. Opt to do some surfing along the way, and then snorkel in Pemuteran in Bali. The tour is specifically designed for 18 to 39; people who want to have a good time, explore and aren’t too worried about basic accommodation. There are quite a few physical activities, so an average fitness level is necessary. Choose if: you know there’s more to Indonesia than just Bali, and want to see and do it all! 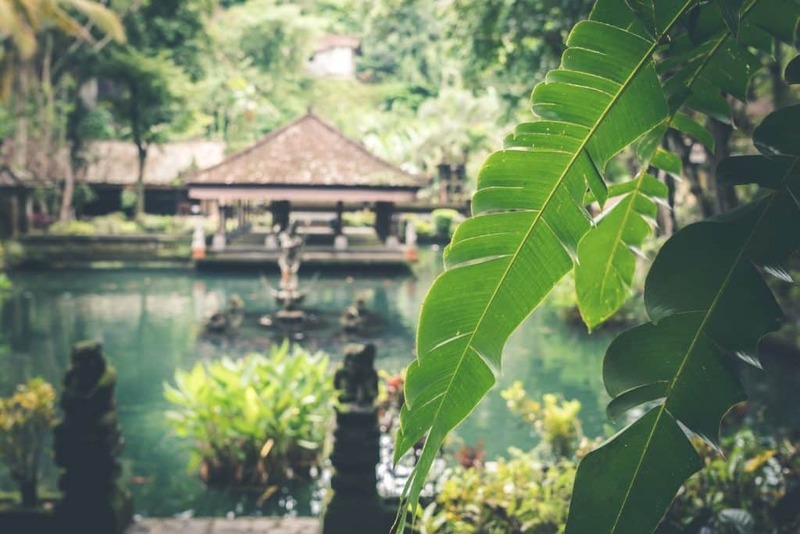 We love all of these tours, but if the options above still seem a bit too organized for your free spirit, then how about building your own Bali adventure tour? Choose any of the activities that you fancy, whether it’s island hopping on a boat, hiking at sunrise or snorkeling with the Manta Rays, and book them as a day or half-day tours. You can then link them together to create an adventure tour completely tailor-made for you, you wild thing! This way you get all of the experience, and if you’re enjoying one place, you can just stay there; no need to stick with the group! Choose if: you like to be in complete control of your own adventure.